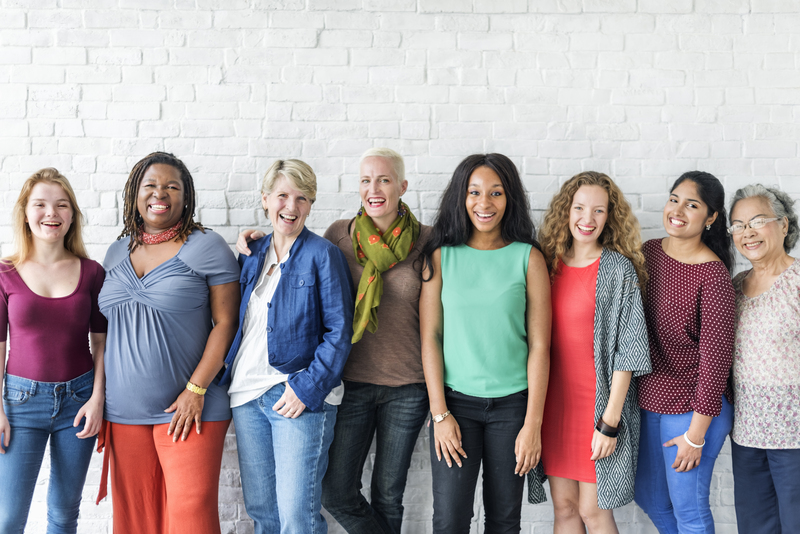 Health Departments in Bryan, Camden, Chatham, Effingham, Glynn, Liberty, Long, and McIntosh counties offer a wide range of services that are geared specifically toward women. From birth control to the Breast and Cervical Cancer Prevention Program, we strive to meet the public health needs of women along Georgia’s coast. The Coastal Health District offers breastfeeding education and support in each of our 8 counties.